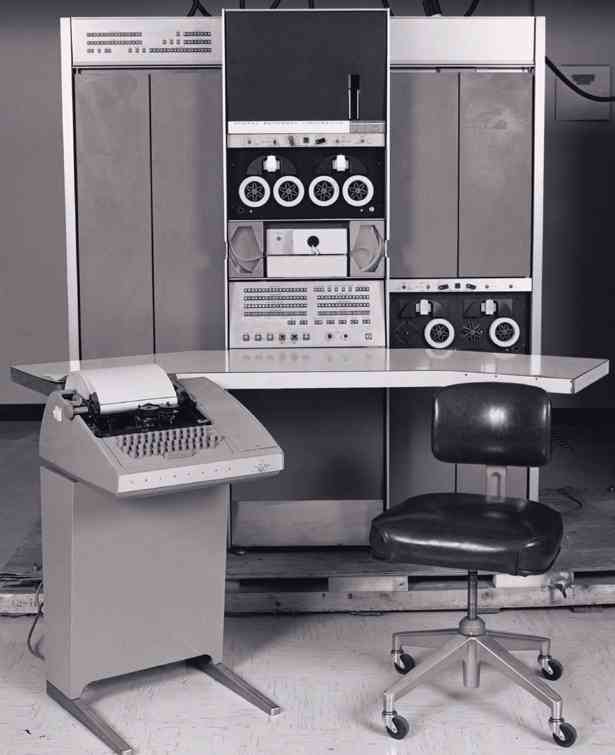 The PDP-7, introduced in 1965, was DEC's third 18-bit computer system. 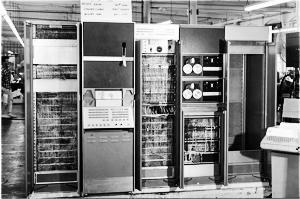 Both faster and less expensive than the PDP-1, the PDP-7 maintained upward compatibility from the PDP-4 but introduced many new options, including extended memory, extended arithmetic capability, and a crude form of memory protection. The PDP-7 featured the 18b product line's first mass storage operating system (DECsys, based on DECtapes). It was also the development system for the first versions of UNIX.